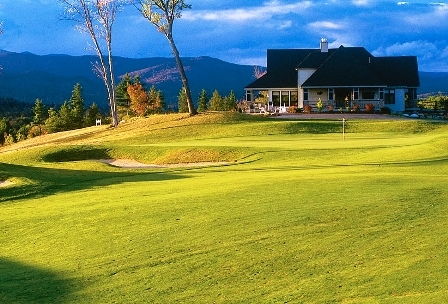 Owl's Nest Resort & Golf Club is located in the spectacular White Mountains of New Hampshire and offers exceptional value in New England resort living and golf. The Resort is an ideal venue for weddings and events, offering on-site catering and accommodations. Here you are surrounded by abundant four-season recreation and breathtaking mountain views. Owl’s Nest Resort & Golf Club is the state’s only Nicklaus Design course. Set on 600 acres, the resort community features luxury homes, an on-site restaurant, driving range, an activity center, and a growing Stay and Play/rental program. Tucked between the peaks of the White Mountains yet central to all that New Hampshire has to offer, Owl’s Nest celebrates its natural surroundings and wealth of options for those seeking adventure, serenity, and community no matter the season. 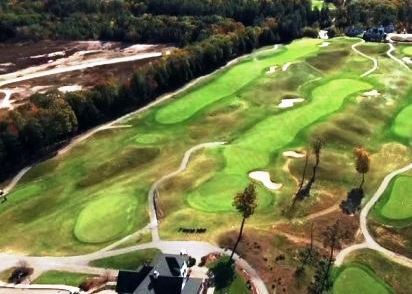 Ow'l nest Golf Course has been voted a Top 100 Must Play Course in New England, and has played host to both the New Hampshire State Open and New Hampshire State Amateur Championships. Explore the great outdoors on a hiking trail. Cool off in a natural, local swimming hole. Kayak the rivers, fish the streams, rock climb on world-class terrain, or traverse the mountains by bike. 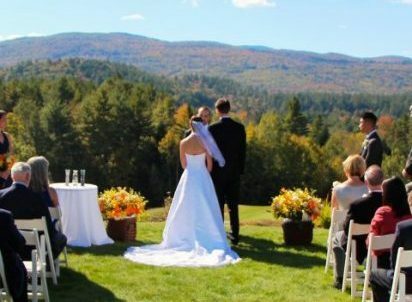 Located just 15 minutes from Waterville Valley and Loon Mountain, and 25 minutes to Cannon and Mittersill, and just 2 hours from Boston. Price Reduction on this beautiful lot at the Owls Nest...Settle in at New Hampshire's only Jack Nicklaus Design golf course and home community in the White Mountains and re-imagine mountain life the way it is meant to be! Area amenities include skiing, hiking, biking, fishing, unwinding, and of course, Golf! Edgewater Lane is a beautiful part of The Glades at Owl's Nest Resort where lot 13 abuts the new 8th hole at the end of the very private and quiet cul-de-sac. Travel by golf cart to the clubhouse and exercise facility or to the entire course from your home. Enjoy the ease of single family living with condominium-type property maintenance. This lot is level and southwesterly facing at the end of the private paved cul-de-sac with stunning homes surrounding. Don't wait another moment!